You don’t need us to tell you what an important role Facebook plays in running a successful salon. With over 2.2 billion monthly active users, there’s no other platform out there that can beat Facebook when it comes to helping you attract new customers, increase appointments, and build that all-important loyalty among your existing customers. At least, all of that used to be true. 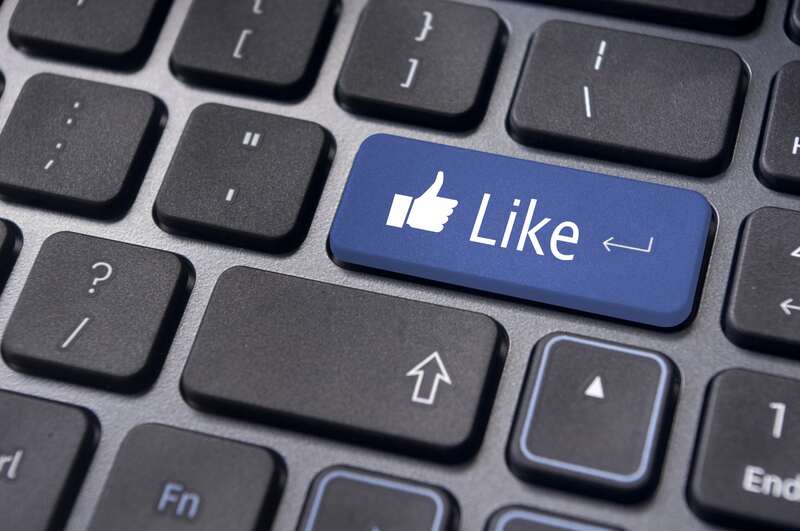 For many salon owners, however, the sad truth is this: investing time and effort in Facebook marketing is producing ever more diminishing returns. Yes, they’ve fully optimised their Facebook page that’s guaranteed to create a great first impression and encourage engagement. Yes, they’ve taken our advice from our complete guide to salon social media and focussed on attractive content that really resonates. Yes, they’ve even included a Call to Action button so that customers can make enquiries or even book an appointment directly through Facebook itself. Yet despite all that, nothing quite seems to be working. If that sounds familiar, don’t worry: help is at hand. Here, we’ll explain exactly why you’re not getting the results you once did from the world’s biggest social media site, why Facebook Ads may well be the solution you’ve been looking for, and how you can optimise those ads so that Facebook once again becomes a key ingredient in your salon’s success. 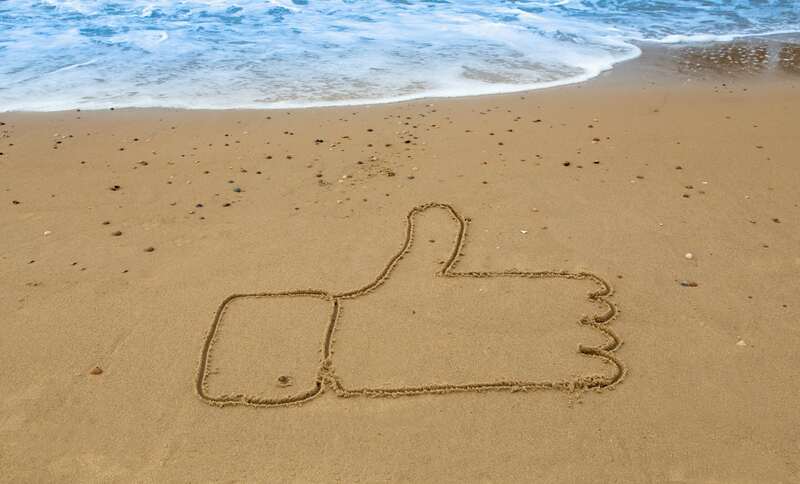 Facebook marketing: What went wrong? 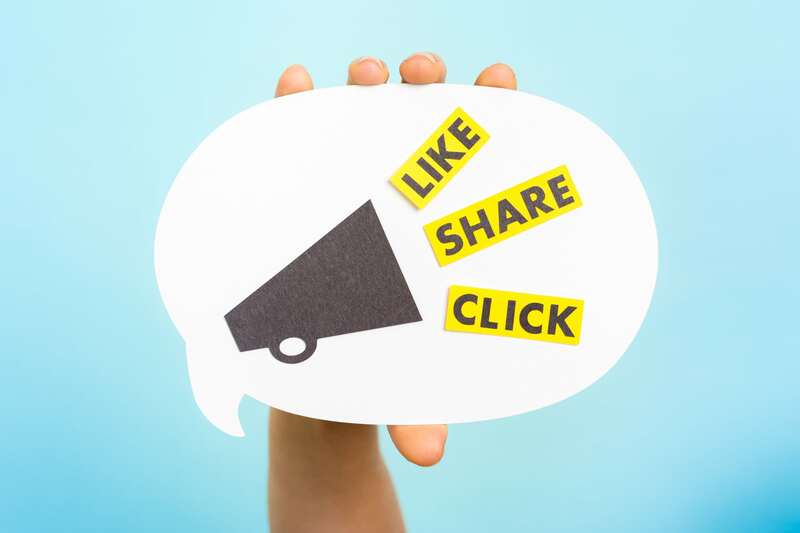 If you’ve found the number of likes, shares and comments you’ve been getting lately to be a little disappointing, it’s easy to believe you’re doing something wrong. The truth, however, is that your recent lack of results are more likely to be caused by Facebook itself than by anything you’ve done. The social media giant regularly tweaks and fine-tunes the complicated algorithm which determines which stories feature most prominently in our news feeds. In January 2018, the company decided to place a greater emphasis on what it calls “meaningful interactions,” such as posts from family and friends. This means that those kinds of posts are given a greater priority than content from Facebook Pages. In other words, even if you have the most stunning pictures of a recent client, far fewer people are going to see them. So, that’s the boring bit out of the way. Now the question is – what can we do about it? For many businesses, spending on Facebook advertising is the best way to ensure their content gets seen by more people. 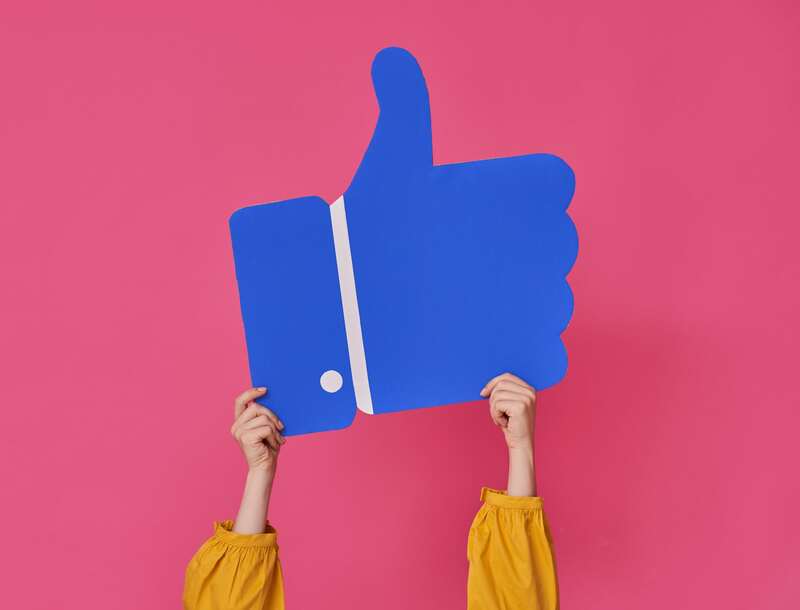 In early 2018, the State of Social 2018 report published by social media scheduling app Buffer found that: 94% of business owners surveyed had invested in Facebook advertising and 67% planned to increase their spending on social media advertising. This tells us that Facebook Ads must be working for those businesses that use them. The next question then, of course, is this: how do you get a piece of that action? The easiest way to get started is to head to www.facebook.com/advertising and follow the instructions. 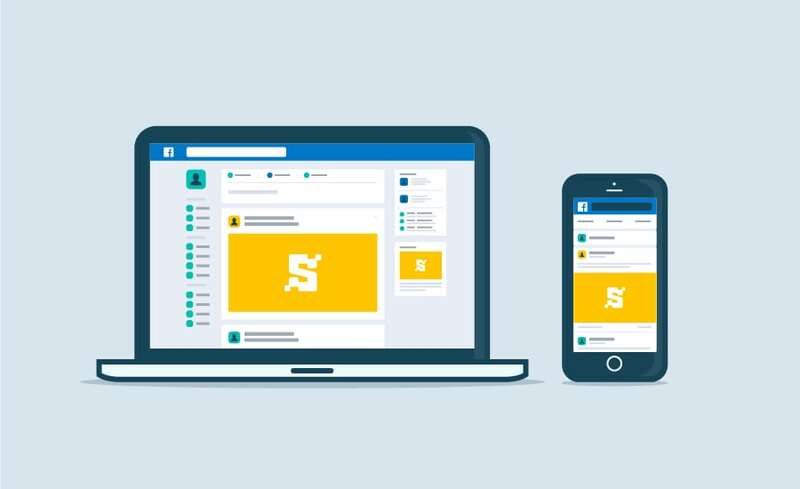 Before you do that, however, here’s our top tips on how to really utilise the full power of Facebook Ads for marketing your salon. Understanding your audience is basic, first-day-of-marketing-school stuff. If you’ve been running your business for any length of time, you already know that much of your success depends on targeting your marketing and advertising to a specific group of people. The good news is that this is much easier to do with Facebook. The platform provides a tool called Audience Insights which provides a really detailed breakdown of your existing followers which can prove invaluable when creating your ads. 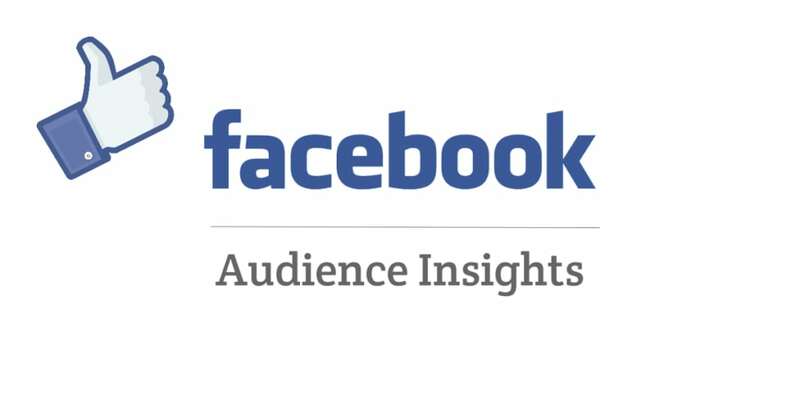 For example, Facebook Audience Insights can show you which other pages your audience likes besides yours. You could potentially then use this to keep track of those pages and see what’s working for them in order to get some ideas for your own ad campaign. You could also use it to look at what kind of work your followers typically do. It might be that a large number of your followers work in management, which may mean that you use a different kind of language or work with a different kind of model than you would if your audience worked mainly in arts or creative professions. Using all these valuable insights, you can create a very focused group of people to target your ads towards. This not only helps increase the chances that the right people will click on your ads (and ultimately visit your salon) but also means you’ll spend far less money than you would if you just tried to target as many people as possible. Okay, at first this might sound obvious; you want people to click on your ad, right? Well yes, but there’s a little more to it than that. Book an appointment at your salon? for a consultation? Print off a voucher they can use for their next appointment? Purchase styling products from your online store? It may be that you have multiple goals in mind. If that’s the case, you’ll get much better results by creating a separate ad for each goal. This not only helps you create the most effective ad content, but also makes it immediately clear to users what it is you want them to do. The clearer you make it, the greater the chance that those users will actually take the action you want them to take. Think about the last time you scrolled through your Facebook newsfeed. What was it that caught your attention? Long-winded text posts or big, eye-catching images? It was the latter, wasn’t it? According to research carried out by Missouri University, it takes only 2.6 seconds for a person’s eye to decide where it’s going to focus on a particular webpage. So, if your ad campaign is going to be successful, you’re going to need some strong, high-quality visuals that grab your audience’s attention quickly. This might mean you ask your clients if you can take pictures of some of the more unique or spectacular styles you’ve worked on. It might mean you create a short video or even learn how to make an animated GIF. Be mindful not to overlay your image with too much text. In fact, adding text typically ruins the effectiveness of an image, so let the visuals speak for themselves and add any text into the appropriate area when creating your ad. You’ve picked out an image that’s sure to catch the eye, you’ve written captivating copy with a strong Call to Action and you’ve sent it out into the newsfeeds of a very selective, highly-targeted audience. So far, so good. But look: you can create the absolute best ad in the world, but if users click on it and the landing page it takes them to is rubbish, then that’s a wasted opportunity, not to mention a waste of your advertising spend. 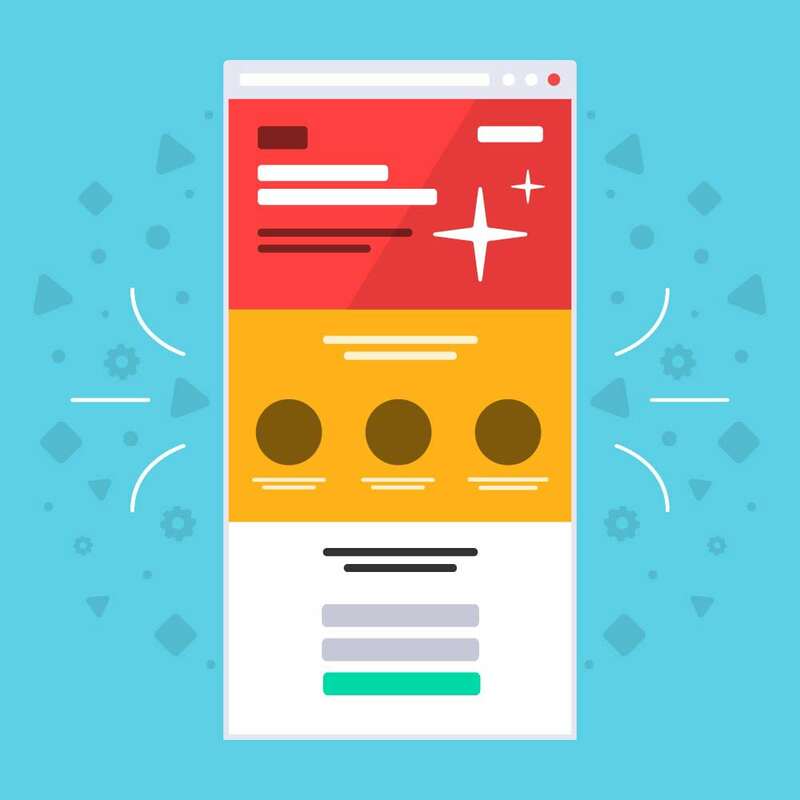 A landing page is basically any page or content type where your users end up after clicking your ad. That could be a page on your website or a separate tab within your Facebook page itself. Either way, it’s essential that the page people end up on is of the highest quality. First and foremost, you need to ensure a level of continuity between your ad and your landing page. For example, if you tell people that clicking on your ad will enable them to book an appointment, don’t then link that ad to a generic website homepage where users then have to figure out for themselves how to make a booking. Direct them straight to your booking form or a tailored page on your website. Speaking of continuity, you may want to include the same visual on your landing page as you do within your ad to build a sense of brand identity that can create trust among your users. Likewise, the copy you write should be of the same style and tone as your ad. It also pays to ensure that your landing page is mobile optimised. With the majority of people using Facebook exclusively on their phones and tablets, you need to be sure that when they visit your landing page, it looks as good on those devices as it does on your laptop. You might find it helpful to run two different types of ads and look at which one works best. You might, for example, create one ad where the style is quite sophisticated, upmarket, and elegant, and another that is fun, bright, and lively. Or you might create one ad using a video and the other using an image. Invest just a small amount of money to run the two campaigns together and test which one produces the best results. That way, when you come to invest some serious money into Facebook advertising, you know that you’re doing so with an ad that has proven to work. Have you used Facebook ads before? How successful were they in marketing your salon? Let us know in the comments below, or share your own top tips with us on Facebook and Twitter.